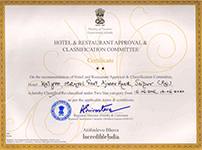 About Hotel Kalyan - One of the best 2-star hotels in Jaipur. 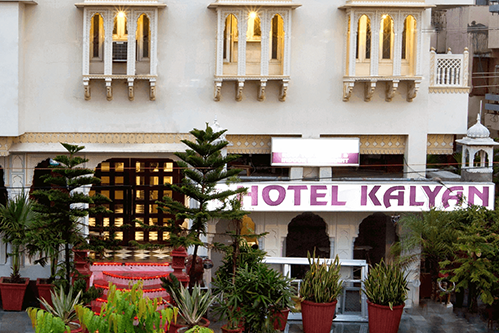 Located in the Pink City – Jaipur, Hotel Kalyan is one of the best budget 2-start hotels in Jaipur since 1981. 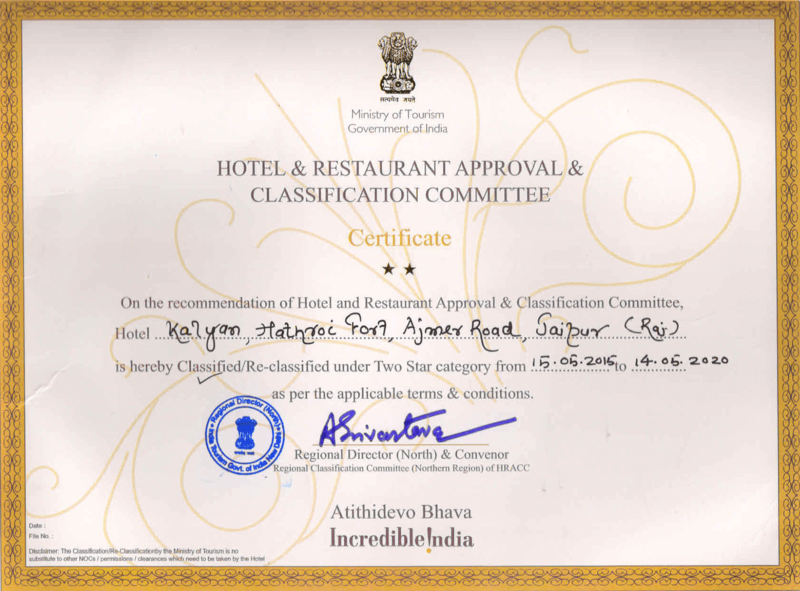 Hotel Kalyan opened its door in 1981 with the aim of achieving excellent customer service by providing a truly unique experience to the guests with a hospitality that caters to their every need. A traditionally architectural hotel with all the modern amenities will make you feel the taste of Jaipur,and provide you comfort. Boasting its well equipped 35 Rooms with all the modern amenities and heritage hand crafted paintings,the hotel will make you smile. Ranging with every budget the hotel offers different kinds of room,fitting for every pocket. Our hotel lays emphasis on quality and understated elegance. From leisure trips to extended business stays, our personalized services offer you unmatched charisma and world-class hospitality. 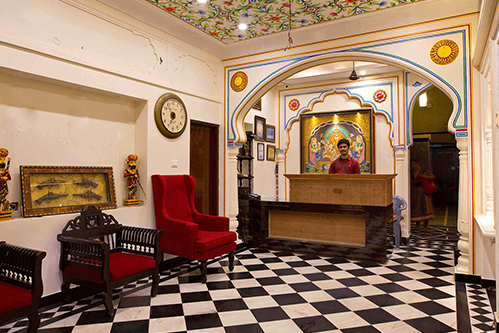 Located just a bit from the central railway station and central bus stand,the hotel is perfectly located to explore jaipur and be in the heart of the city .Centrally located,the hotel is still in a quiet green street.We offer free pick up from railway station and bus stand.To ensure that our guests are connected to the world we have Hotel Wide Free WiFi. 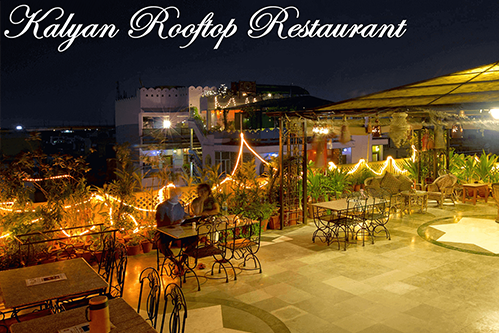 The hotel offers 100 % power Backup by generator,LIFT connected to all floors,24 Hours hot & cold Water,24 hours front desk to ensure seamless check ins.Dine at our traditionally set up rooftop restuaurant,with a view that would embrace you with joy. Enjoy a large variety of dishes served at the roofop restuaurant. Energise every pore with mists at our misted restaurant and entertain yourself with projector system at our rooftop to watch live matches,or relax by listining to light music. 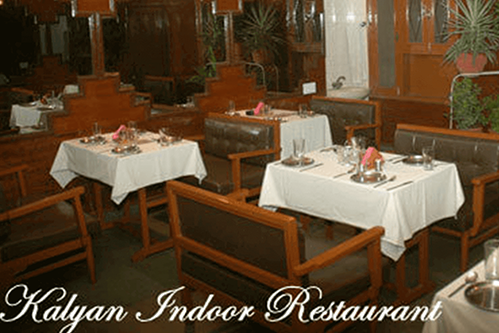 We, as well our staff have created a friendly and courteous atmosphere that is truly special. We stand ready to serve the guests 24×7 and will provide all kind of information regarding places of interest in and around the city. So what are you looking forward at ? Book your stay with us and enjoy unmatched hospitality.